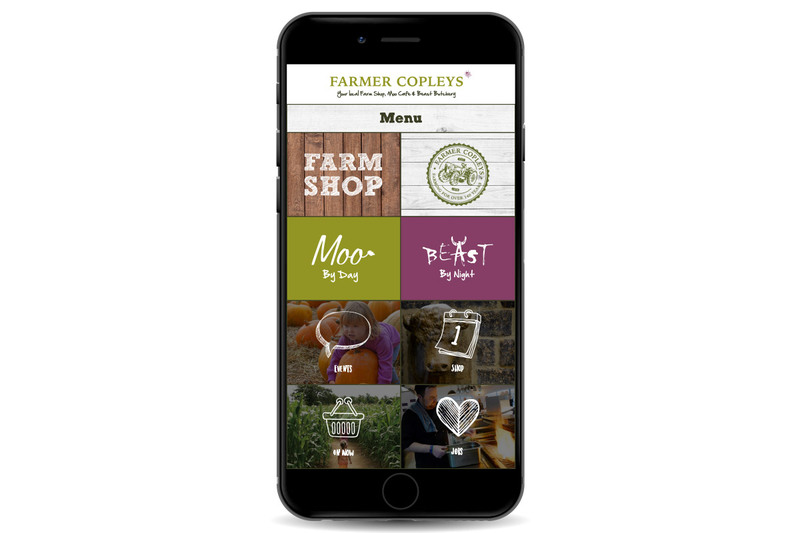 Twilo was commissioned to overhaul the existing Farmer Copleys website to make it mobile friendly and more accessible to their online audience. 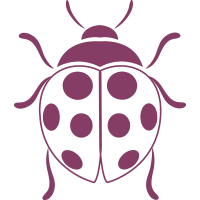 The website needed to represent the various distinctive areas of the business and allow visitors to easily find what they are looking for; whether it be to book a table, find out what events are on at the farm, buy from the online store or simply get directions. 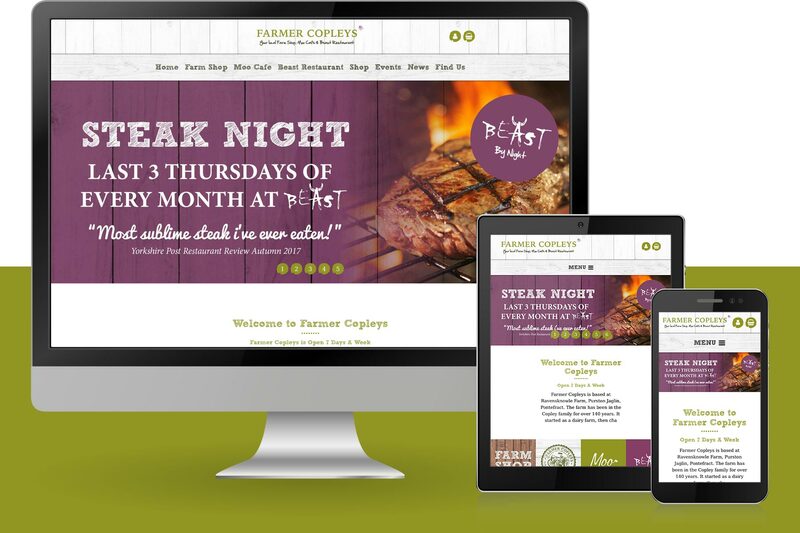 Farmer Copleys had their own branding and graphic designer who we worked with to achieve the new look and feel of the website and ensure it was ‘on brand’. We developed a close relationship with their designer and built the website admin so that it was easy and consistent to add and amend content across all areas of the site. Integrating a table booking widget into the site was crucial to ensure the client’s staff could manage all online bookings together with all other booking channels. The resulting website is easy to navigate for all visitors as a result of a grid based navigation system. Since the new website launched we have seen a vast increase in the number of visitors due to increased SERP positioning from strong SEO and targeting users on their preferred medium of mobile. 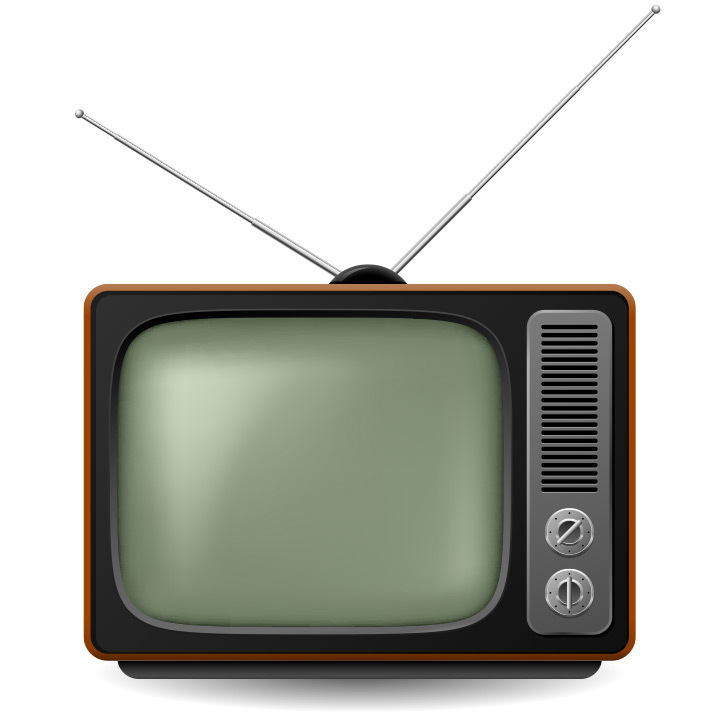 We encouraged the client to increase their use of Social Media across the different business areas particularly YouTube where ‘FCTV’ is now used to effectively showcase adverts previously featured on network TV. This has resulted in organic posts regularly reaching 30 thousand people, obtaining almost 5,000 Facebook followers (to date) across three business properties and the video having been viewed over 12,000 times.